DDS has been in business for more than 43 years. Our California Craftsmen produce quality products, on-time and competitively priced. 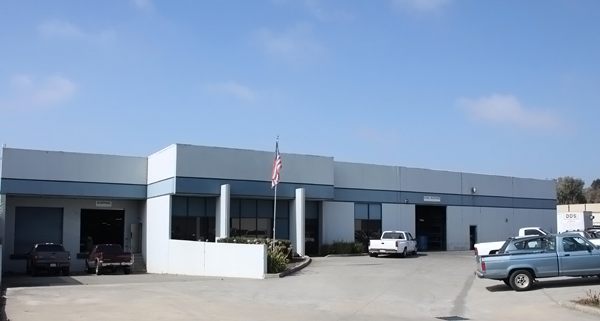 We are conveniently located in the San Francisco East Bay near The 880 and Highway 92 in a modern 45,000 sqft facility. We offer Free Delivery to locations within a 100 mile radius of our plant. DDS wants to be your prime supplier, we will show you that our quality is unsurpassed, our deliveries are on time and our pricing is competitive. We will maintain State-of-the Art Equipment and Quality Craftsmen. DDS is currently being Certified to ISO 9001:2008 which began in May 2012 and will be completed in the 1st quarter of 2013.